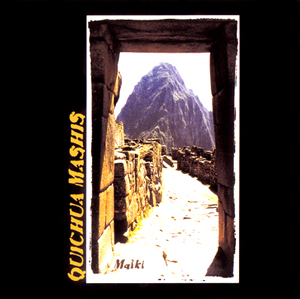 The music of Quichua Mashis is meant to reflect our indigenous roots. 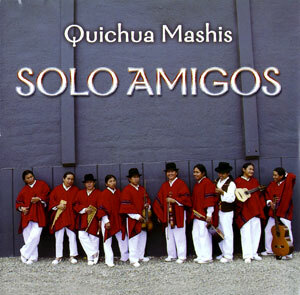 In this foundation our culture nurtured the song of foreign sounds that continue to blossom and reverberate into today. This is our translation. 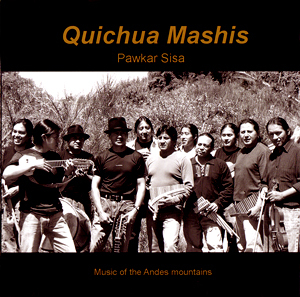 The music resonates with the rhythmic diversity of the Andes. From Mountains to Jungle to Coast to Alti Plano. We want to bring you the peace it brings us. NEW! Purchase online now via PayPal! 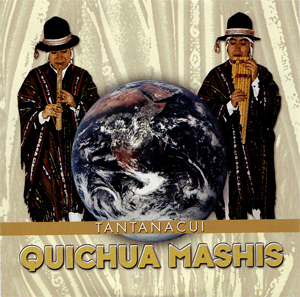 Each album is $15.00 plus $3.00 shipping; total $18.00. Click on "Add to Cart" button to order. NEW! Click on underlined song titles to listen to songs (mp3 version).